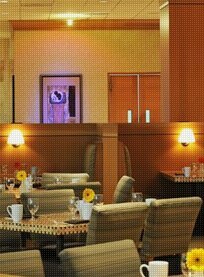 Bristol Palms offers a unique menu filled with distinctive dishes influenced by the Pacific Rim. 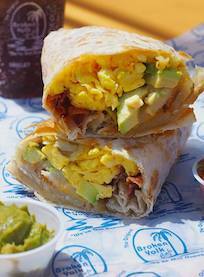 A Southern California favorite, Broken Yolk Cafe is famous for its extensive breakfast menu and hearty portions. 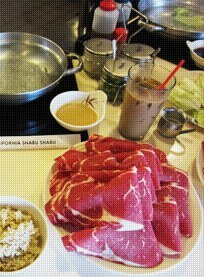 Orange County's first shabu-shabu restaurant, this establishment serves Japanese cooking using fresh and high-quality ingredients. 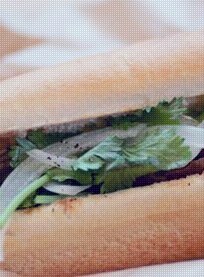 An offshoot of the famous Capital Seafood, custom made-to-order noodle dishes and traditional Chinese fare. A local favorite that serves healthy and fresh seafood, Catalina Fish Kitchen offers guests great food in a casual setting. 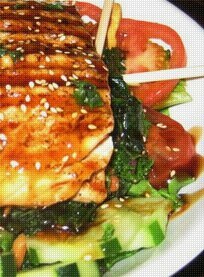 With its close proximity to the ocean, Catalina Fish Kitchen's offers items that were caught that day. 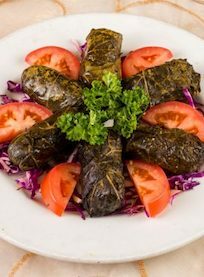 An oasis of Persian and Iranian cuisine in the heart of South Coast Plaza Village. 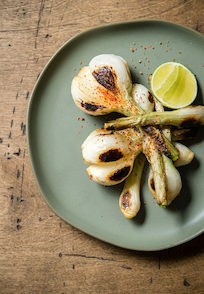 A modern taqueria with classic Mexican roots and fresh bold flavors. 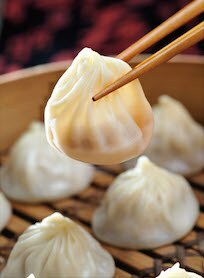 The world-famous xiao long bao dumpling house arrived first to OC at South Coast Plaza. 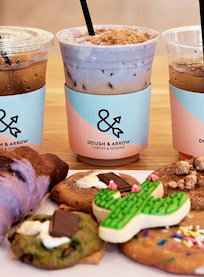 This mom and pop sweets shop delivers whimsical and delicious cookies, pastries and cookie dough scoops! 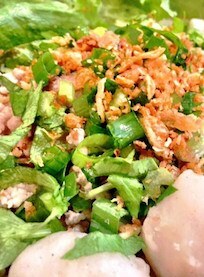 East Borough Fraiche Vietnamese brings some of Vietnam's staple dishes to the CAMP in Costa Mesa.